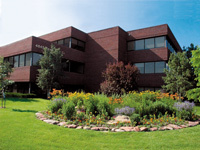 We offer a complete spectrum of design services for mid-sized businesses. 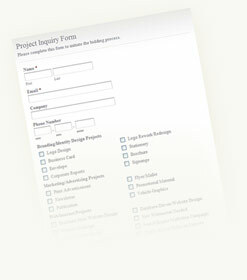 If you have a design project defined, you can complete the General Project Inquiry Form. If you are ready for a website bid, you can complete the Website Design Project Bid Request Form.